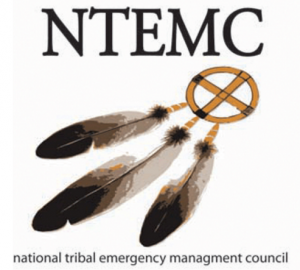 Over the course of two days, tribal leaders will learn about critical updates regarding emergency management and have an opportunity to meet the NTEMC staff. You’ll hear about projects that Tribal Emergency Managers are currently advancing and have an opportunity for Q&A following each day of the conference. 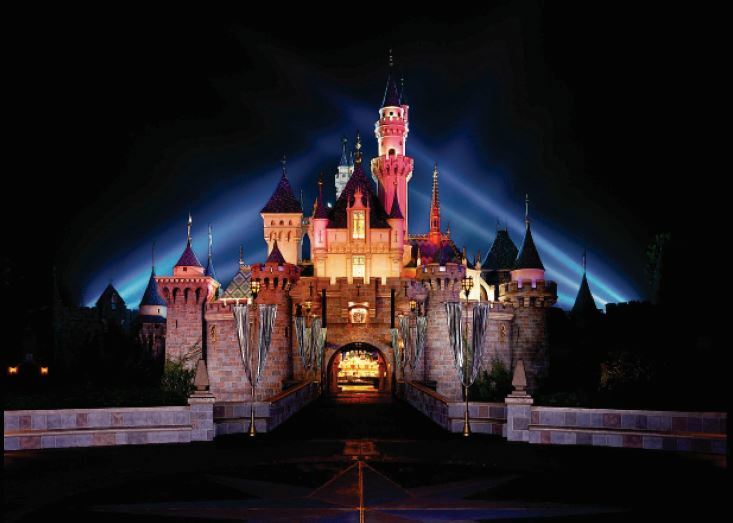 When you register for one event, you will have access to all four!